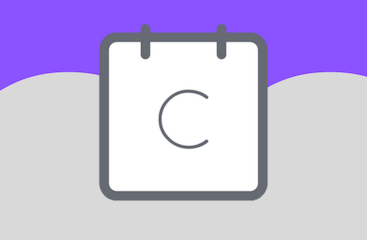 Connect your Calendly events to your marketing automation platform. Automate followup from your CRM based on scheduling, attendance, reschedules, cancelations and more. 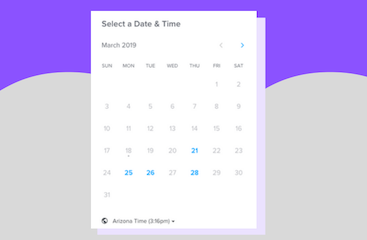 Set up your Calendly event just like you would do normally. PlusThis will have you select the existing Calendly event as the first step. Choose what data you want to store in your CRM. 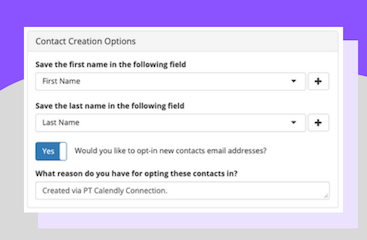 Data you can store includes contact info, scheduling info, cancel reasons and more. In addition, you can apply tags and lists as leads schedule, reschedule, cancel and more. PlusThis will work automatically with your Calendly widgets once everything is saved. All newly scheduled leads will start getting the new automation you've applied.